Do you remember your junior high school yearbook? Chances are, it wasn&apos;t nearly as trill as the one you&apos;re about to see. 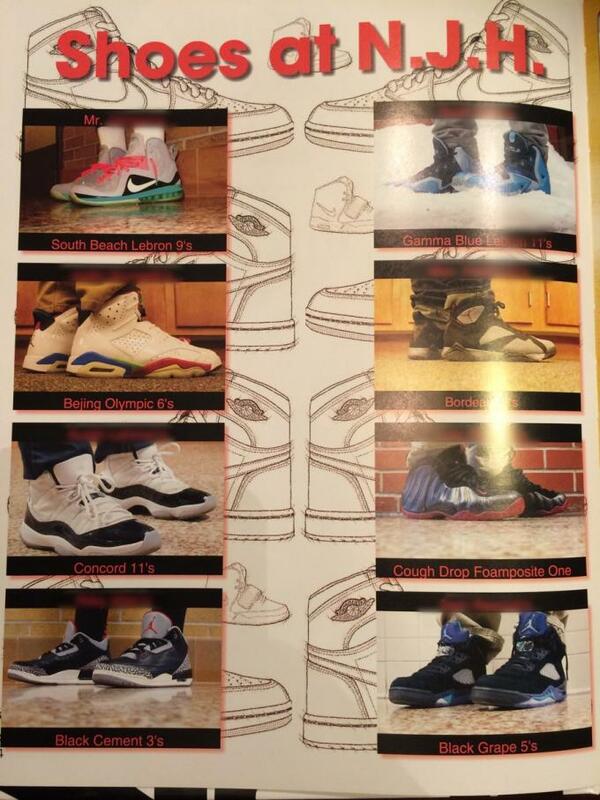 A Reddit user shared this shot of his brother&apos;s yearbook that features a full page of the best sneakers spotted in the school&apos;s hallways. While you might expect kids this age to be rocking the latest general releases, there&apos;s actually an abundance of old and new heat on display, including "South Beach" LeBron IXs, "Beijing" Jordan VIs, "Black/Cement" Jordan IIIs, and more. 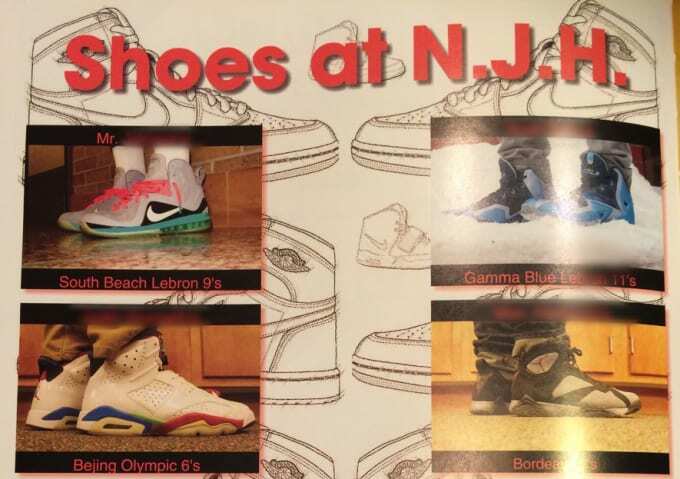 What makes this even better is the fact that the school went all-out and included the nicknames for each sneaker as well as sketches of grails like the Air Jordan 1 and Air Yeezy II in the background. It&apos;s clear these kids know their stuff, and we can&apos;t help but wish our yearbooks had included this sort of focus on footwear.